With the temperatures still so low Spring & Summer seems a long way off, but we have already booked trade stands at two shows for this year, fingers crossed for good weather! 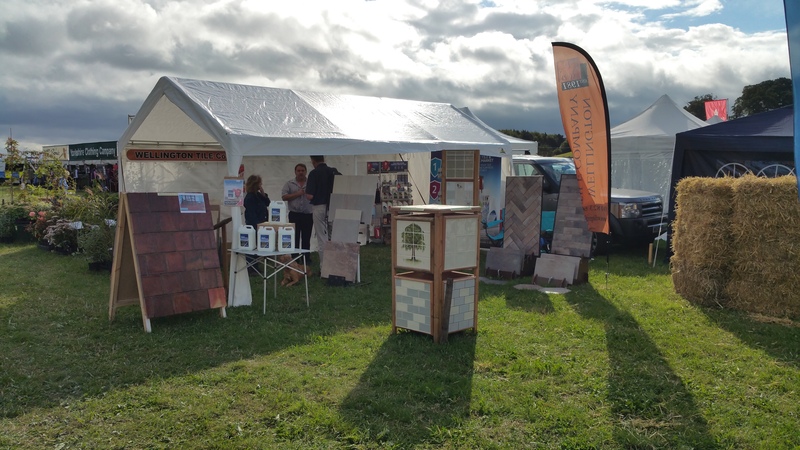 Mid May sees us at The Devon County Show for the first time http://www.devoncountyshow.co.uk 19th, 20th & Saturday 21st May so come and see us at Devons premier show on Avenue C.
Andy Thorne our Senior Salesman will be there on the stand to answer questions and give advice about tiles, along with various stands showing just some of our ranges and options available, including underfloor heating systems. 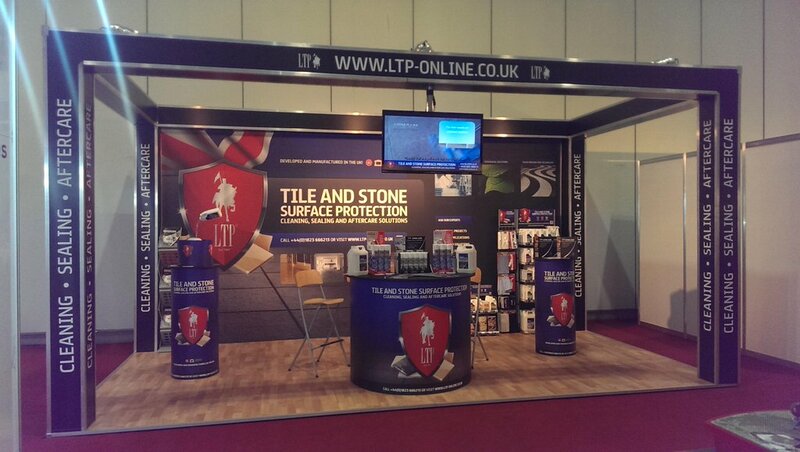 Andy will be joined on the stand by our sister company LTP. 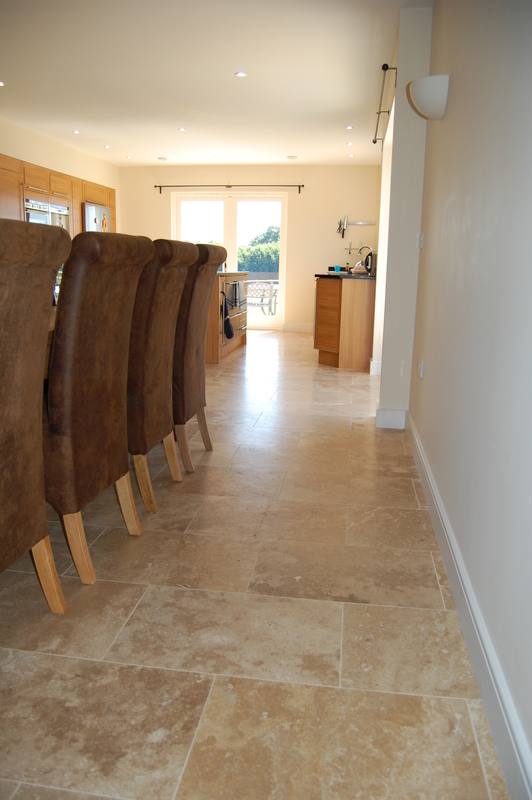 Experts in Cleaning, Sealing and Aftercare Solutions for all types of polished and unpolished natural and artificial stone, paving, porcelain and ceramics. James Doody the newly appointed representative for the area will be attending on all 3 days. 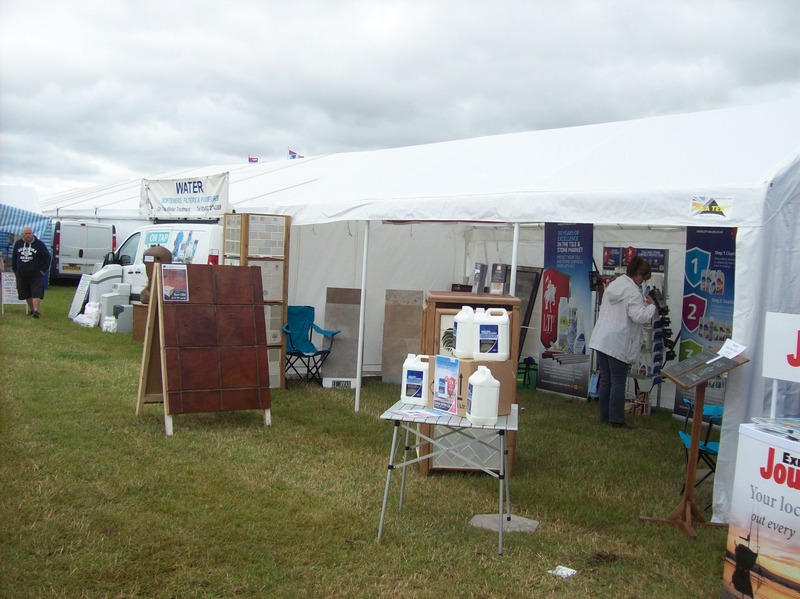 Our stand at the Honiton show last year. 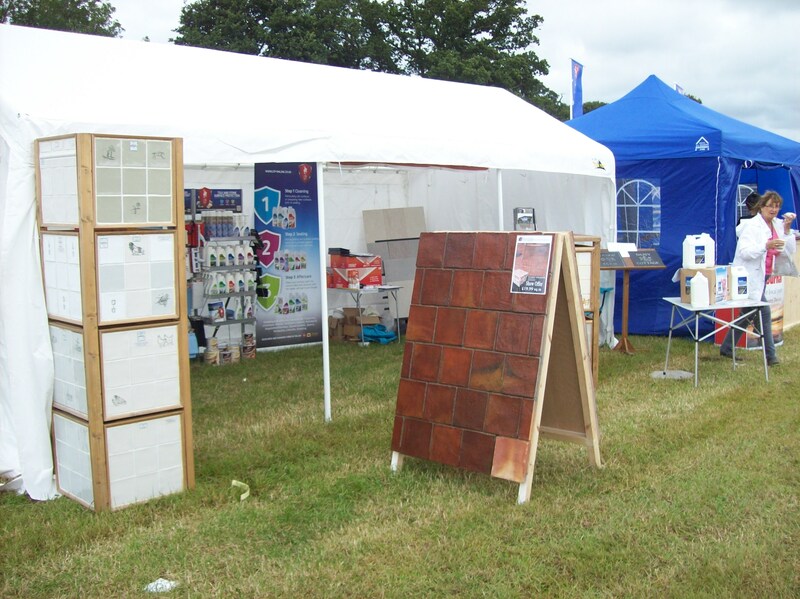 Later in the year we will be attending The Dunster Show http://www.thedunstershow.co.uk on Friday 19th August where last year our display of Terracotta and other domestic tiles generated a lot of interest with members of the public, watch this space for further details of both shows as they become available. 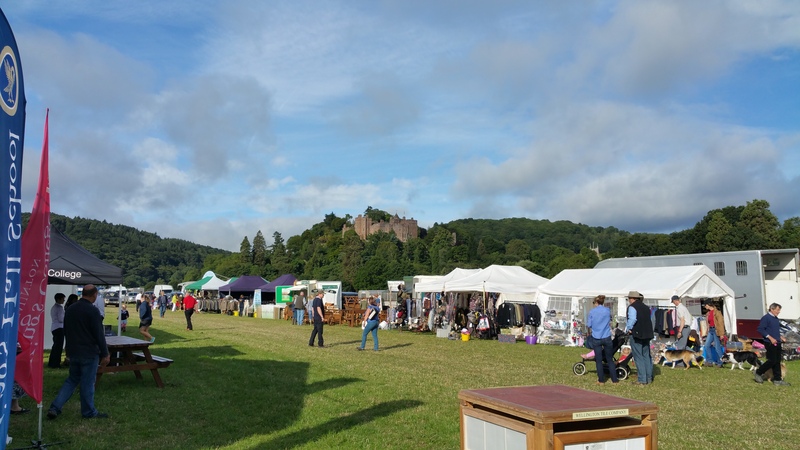 The Pictures show the lovely weather we had at last years Dunster Show something to look forward to later in the year. 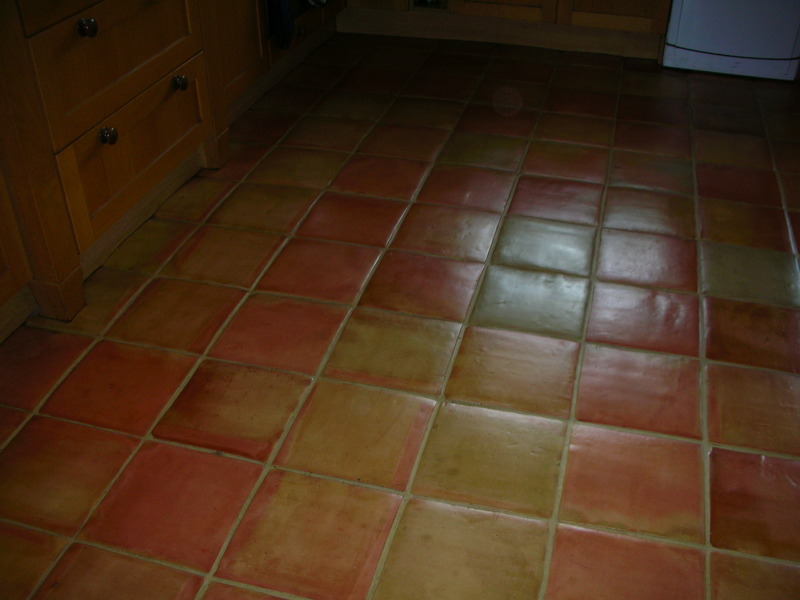 Why Do I Need To Seal My Floor Or Wall Tiles? 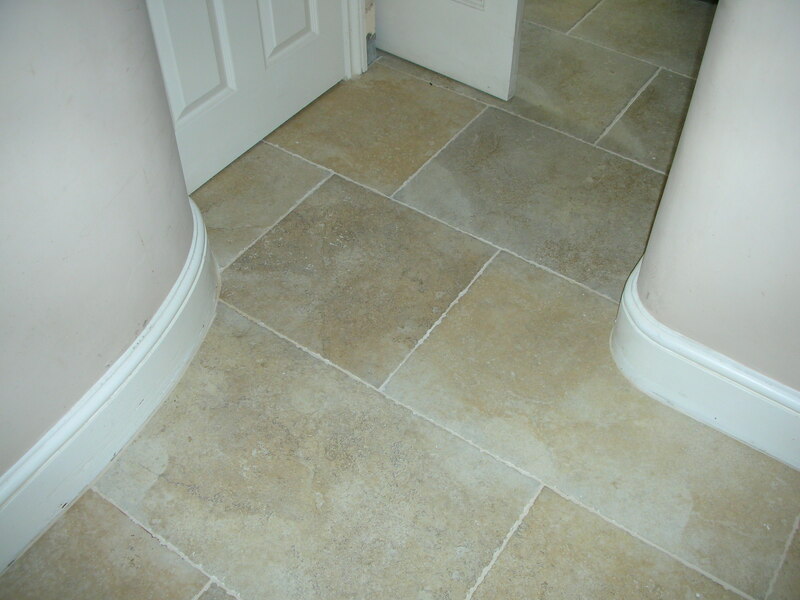 Here at Wellington Tile we quite often get asked, why do i need to seal natural stone? 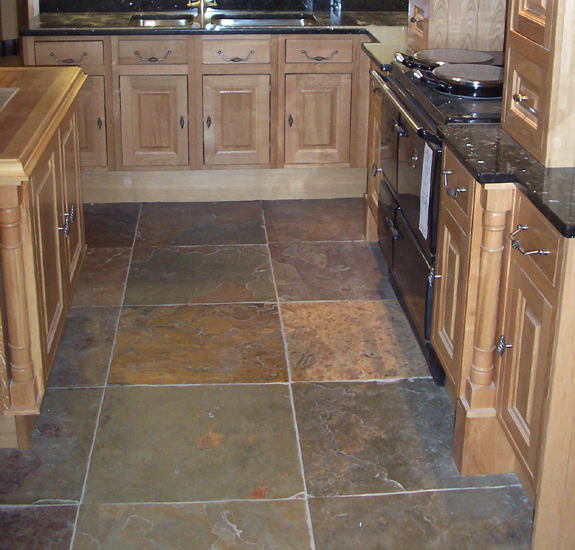 Natural stone like Terracotta, Slate, Polished Porcelain & Quarry Tiles ect. Well its because they are Naturally porous, and if left unsealed every piece of dirt and grime will be absorbed by your natural stone, giving you a really big clean up job, to prevent this from happening we would definitely recommend sealing them. There are essentially three aims when sealing a tile. It is not always possible or indeed necessary to achieve all the aims, however stain prevention tends to be the overriding aim. These will either be spirit based or water based. spoon of water on to an unsealed tile and observe how quickly the water is absorbed. 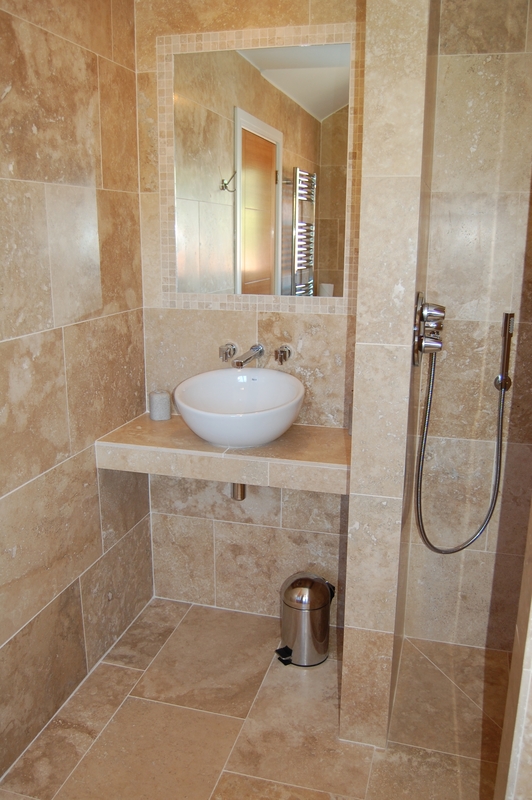 English Limestone, Sandstone, Marble and Terracotta tend to be the most absorbent and denser surfaces such as Granite and basalt? 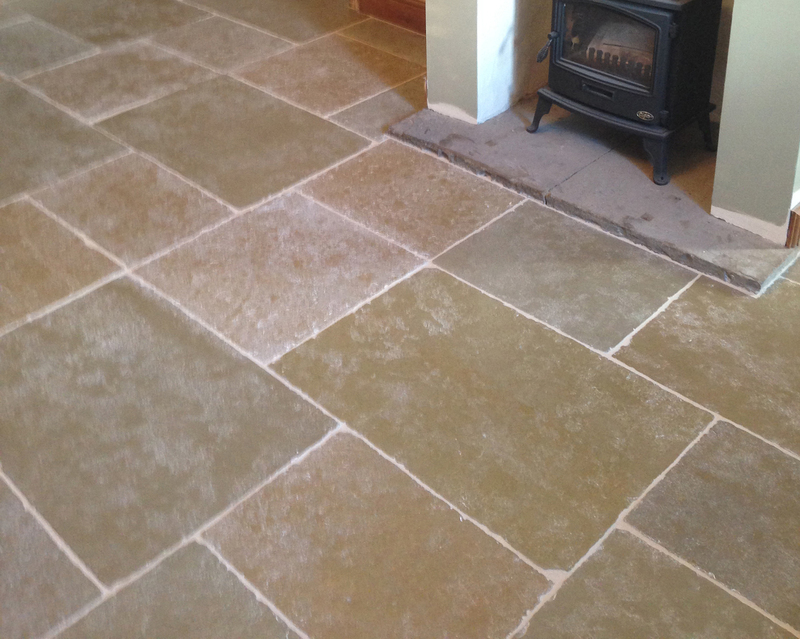 Much less absorbent, Travertine and Slate sit somewhere in the middle. 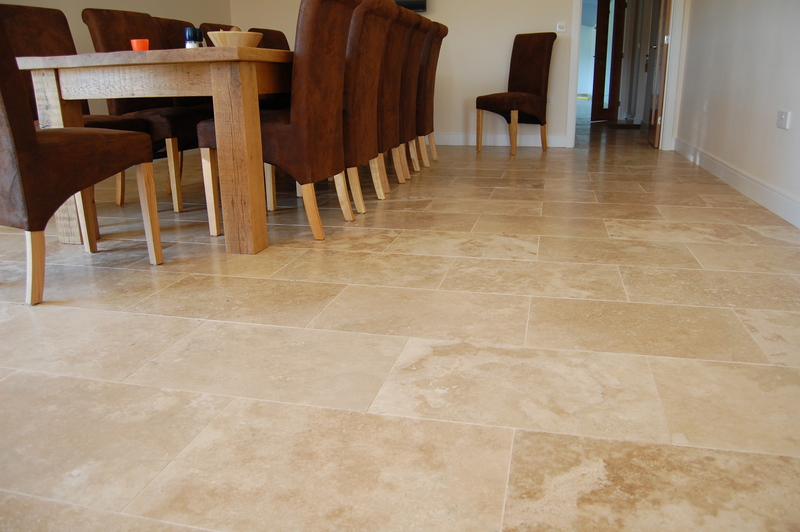 Full bodied Porcelain and Quarry Tiles may seem highly vitrified, but they can still be absorbent. 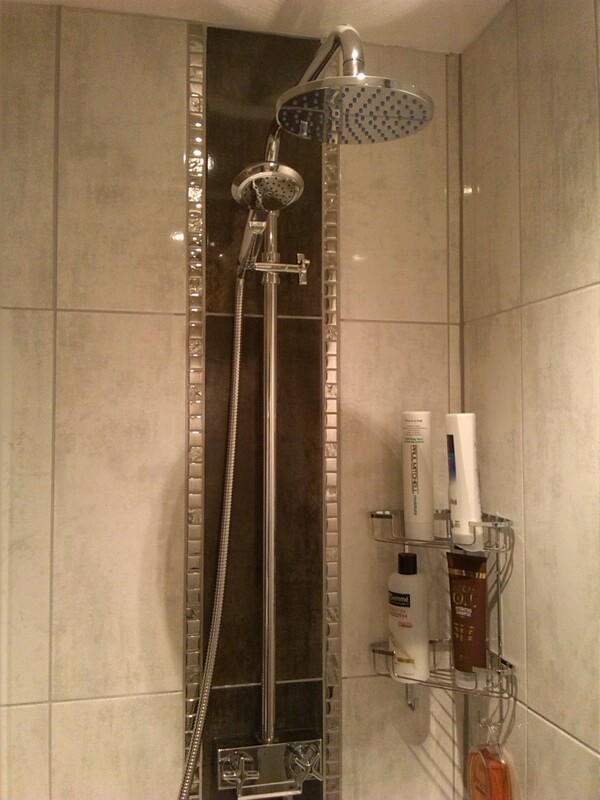 On the whole the cheaper the tile here, the more absorbent it is likely to be.. 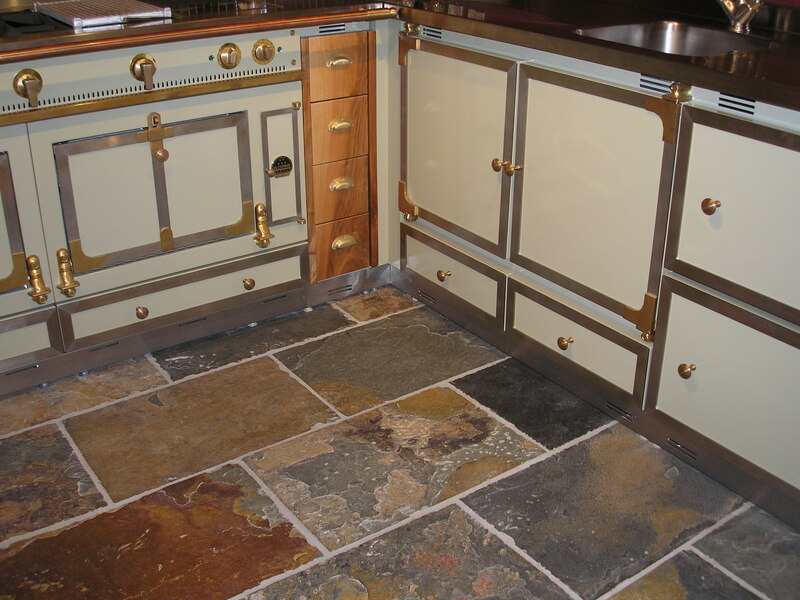 Depending on the porosity of the tile, a second or third coat of sealer may be needed. 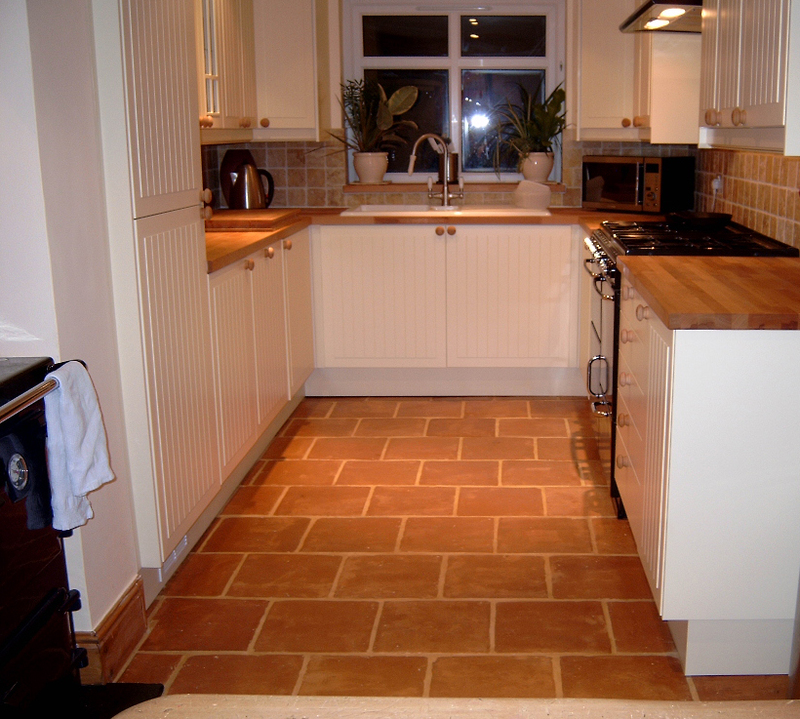 In some cases a secondary seal is required to protect the surface of the tile, or to give the surface a gloss or satin finish. 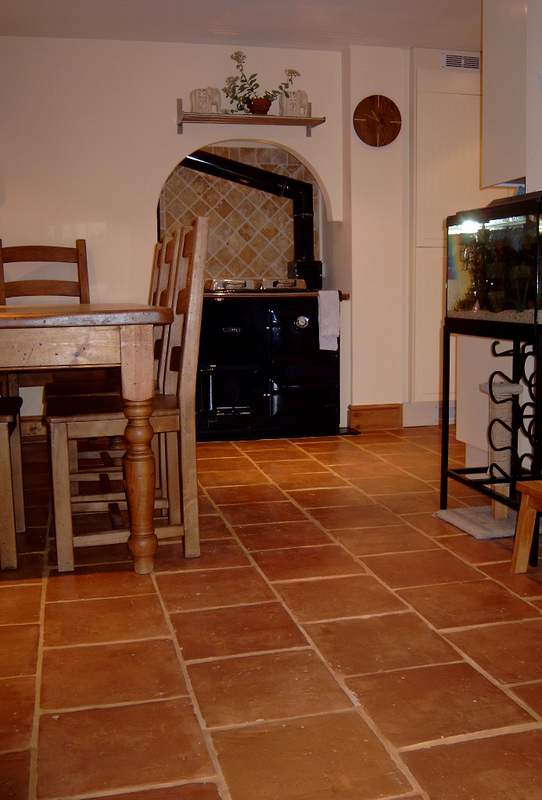 Impregnating sealers are absorbed into the tile sealing it just below the surface, they tend not to alter the characteristic of the tile and whilst they offer mechanical strength to a tile and in some cases ..colour enhancement.., they will not offer surface protection. 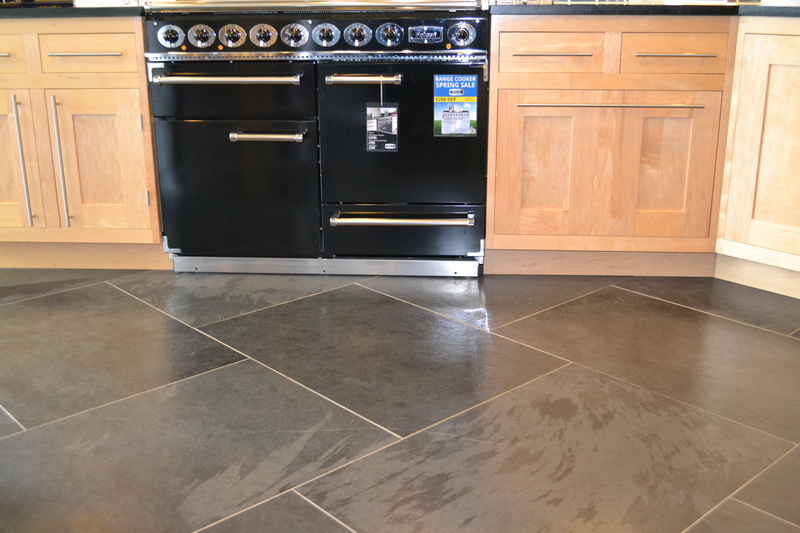 To achieve surface protection and a different finish to the tile , a surface sealer is used, these will provide the tile with a gloss or satin finish. 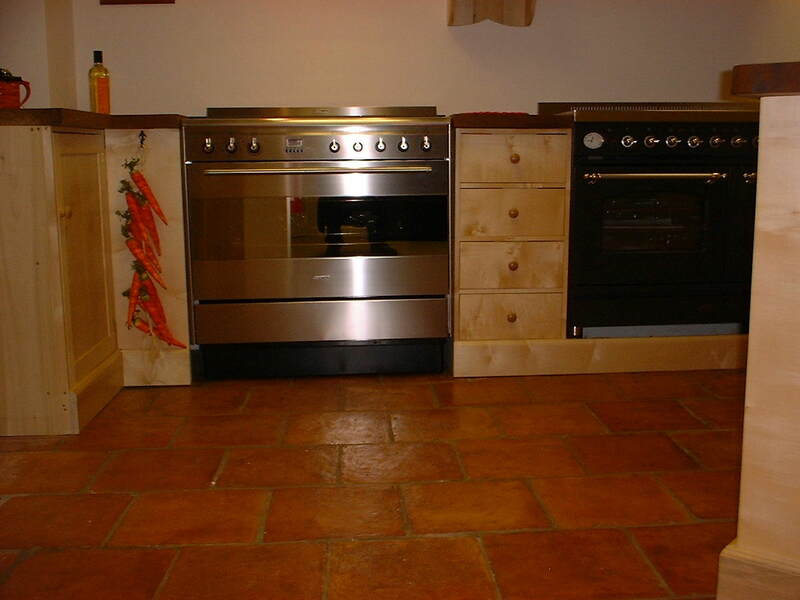 In this case clearly the natural look of the tile is being altered. depending on the nature of the surface being sealed can be used on their own or in conjunction with an impregnating sealer. Spirit based and water based sealers now perform equally well provided you purchase a water based sealer rather than a water based water repellent. In our experience whilst water based impregnating sealers are becoming more widely used for environmental reasons, spirit based sealers are still much more popular for the simple reason: they are easier to apply. 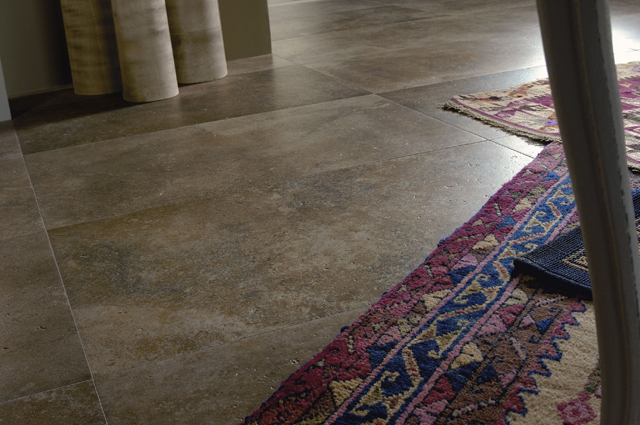 Spirit is a better carrier than water, so spirit based sealers transport the sealer deeper into a tile. However, as with paints the trend is away from solvent/spirit based products to waterbased sealers. Another reason for considering waterbased sealers is they have much less odour than spirit based sealers. In most circumstances impregnating sealers will be breathable allowing use in wet area’s and outside. 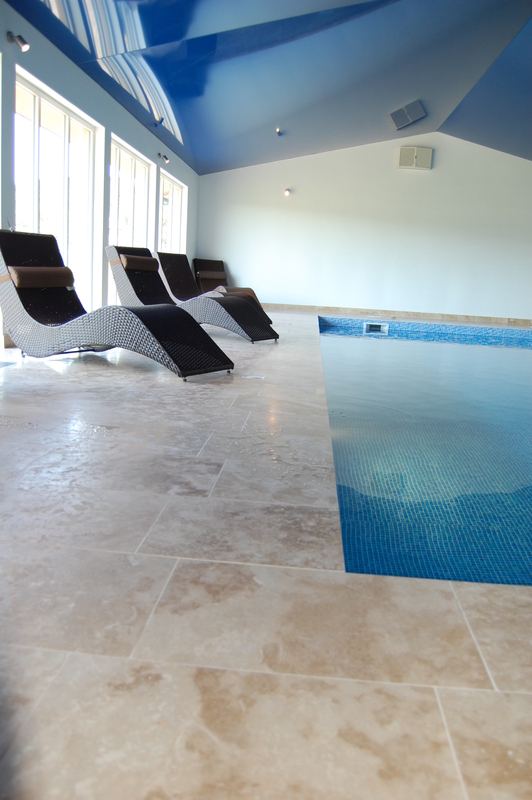 Whether they are polyurethane varnishes or waterbased; surface sealers are not breathable and should not be specified for wet area’s or externally. 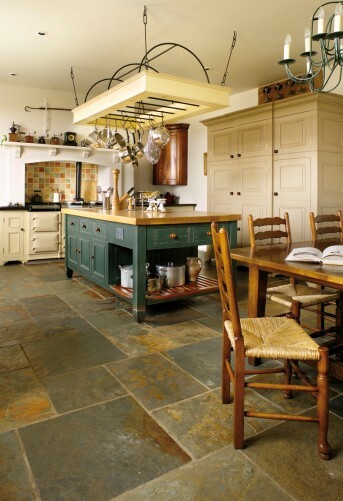 Everything above applies to grout joints as well as tiles. 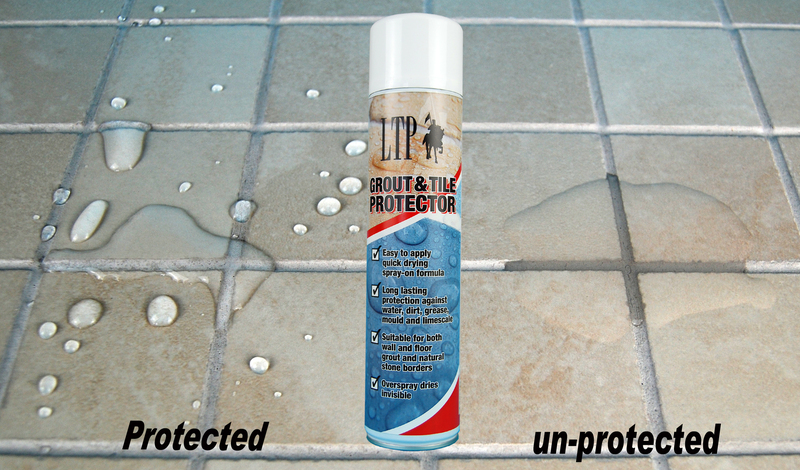 So remember to seal the grouting as well to achieve a perfect durable finish for your tiled surface with LTP Grout & Tile Protector. 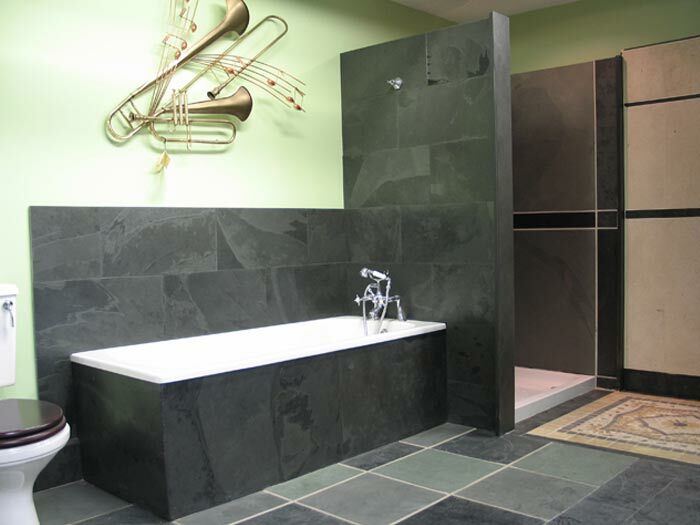 Why should I choose Wall Tiles? 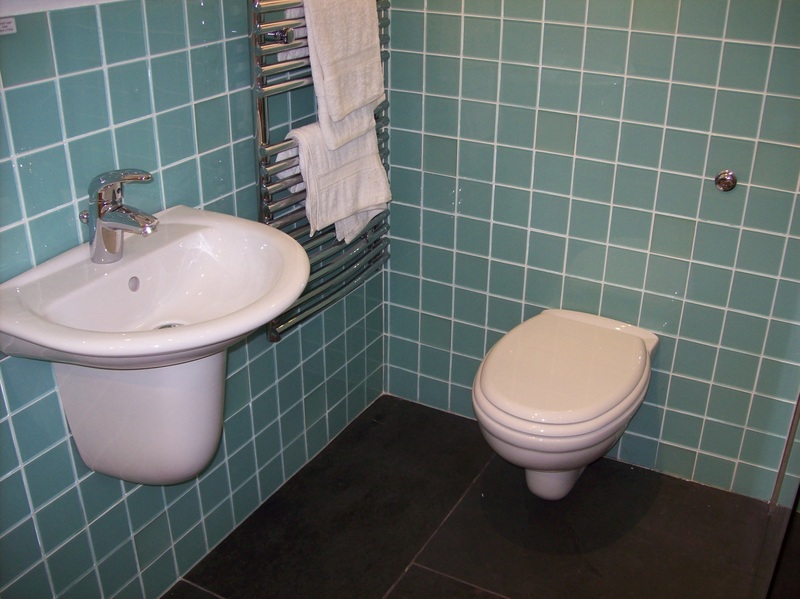 What are the benefits of kitchen and bathroom wall tiles? Not withstanding the main reason for choosing a wall tile is obviously for design purposes, wall tiles have many practical benifits. They are easy to maintain and their wipe free properties make them extremely hygienic. 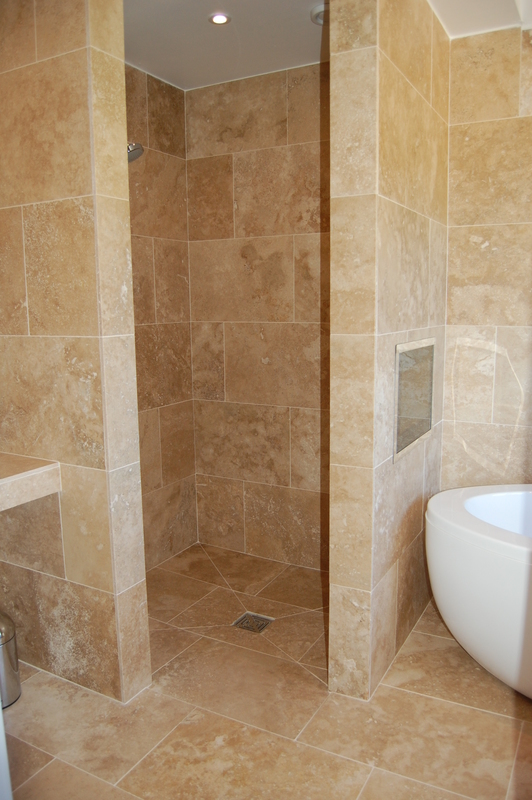 When it comes to bathrooms and shower areas they protect from leaks and splashes. 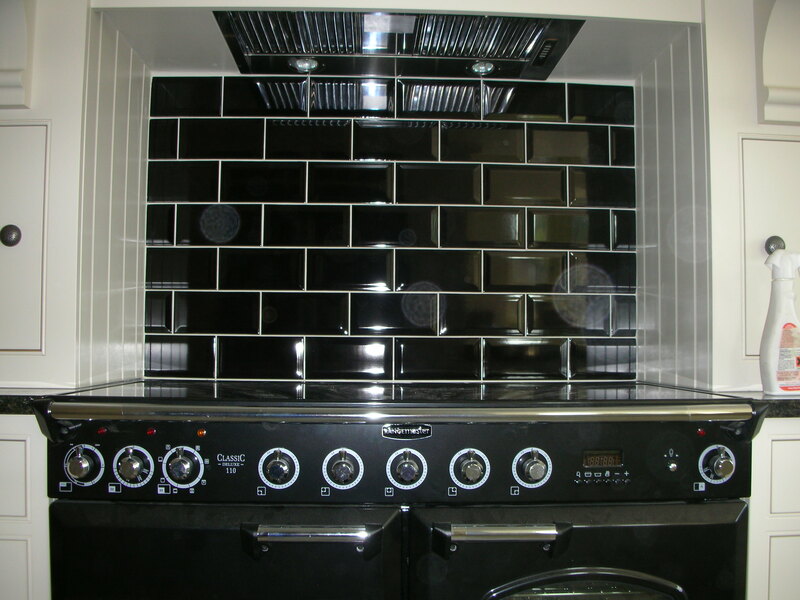 Correct maintenance can also help protect against mould which will occur in damper areas, and if you use a grout protector and the correct cleaning products, tiles will look fresher for longer. Popular materials are ceramic and porcelain wall tiles but other materials are available such as natural stone and glass tiles. 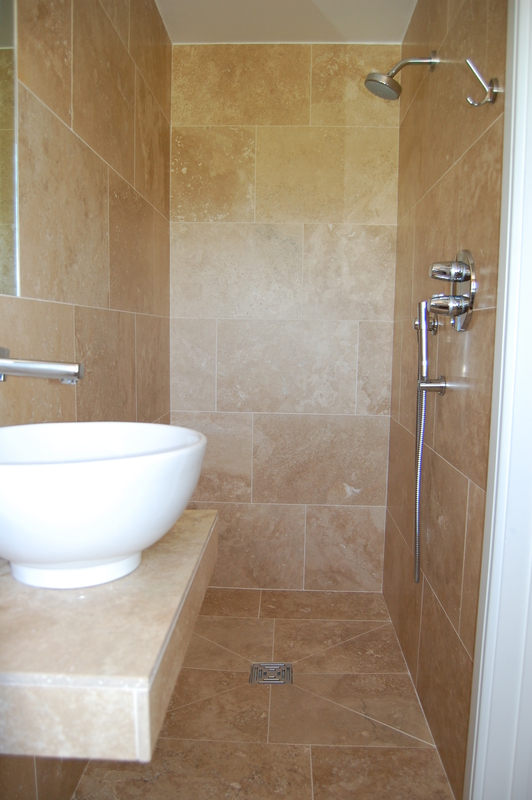 Floor tiles are often chosen ie when installing a wet room floor tiles are often used both on the floor and the wall. 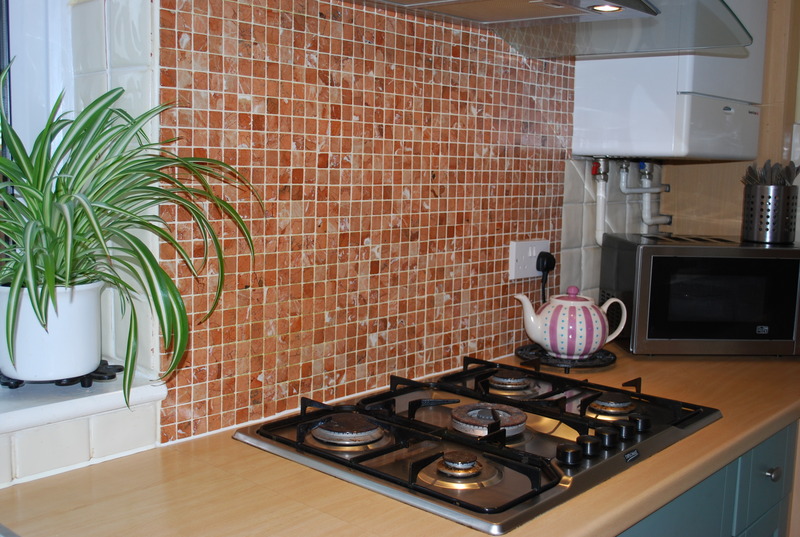 Wall tiles can also be an added investment and can add value to your home, lasting much longer than wallpaper and paints. 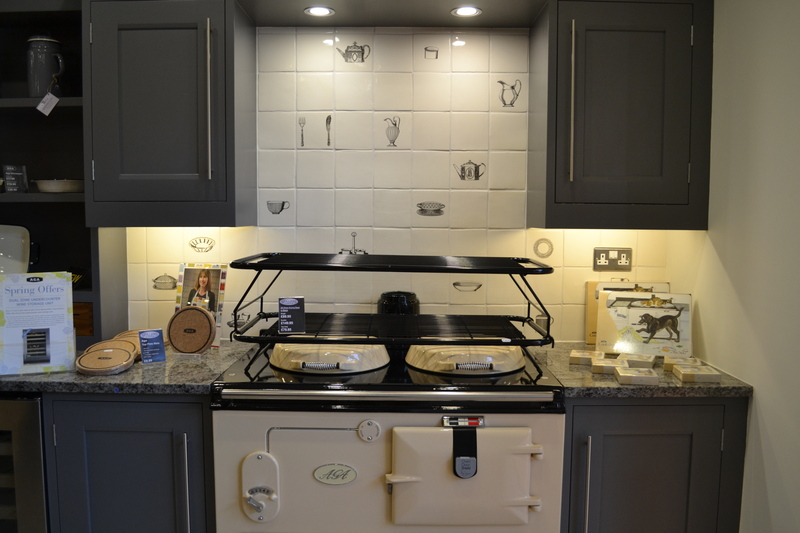 Many homeowners are installing splash backs behind the cooker not only to protect the walls but they are also a great option to add colour and make a feature. 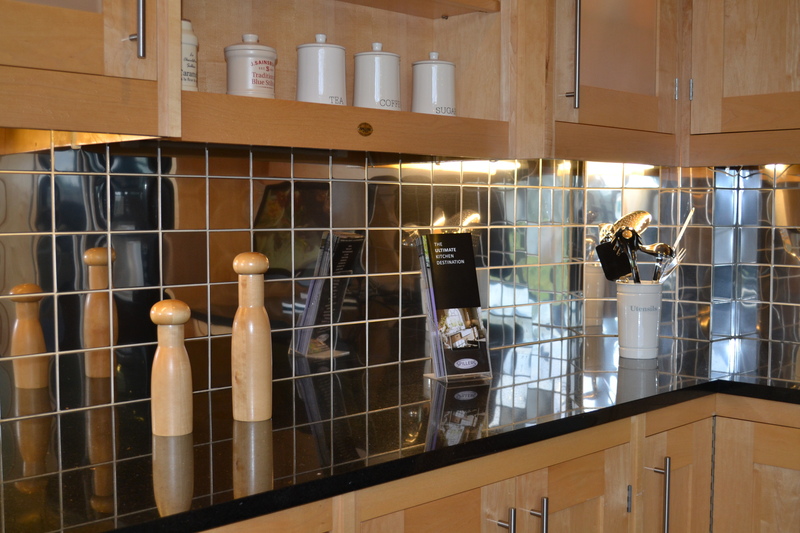 Generally the area between the work surface and wall units are also tiled, completing the look. Finally, kitchen and bathroom wall tiles look great and the choices are endless- wall tiles come in a variety of sizes, colours, finishes and styles. 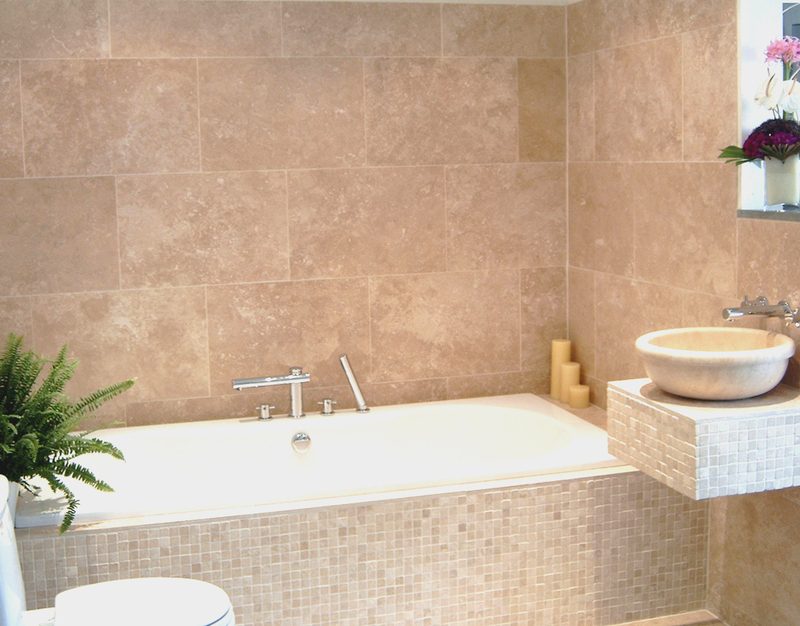 You can use large format wall tiles which will make a small area appear more spacious or smaller mosaic wall tiles. 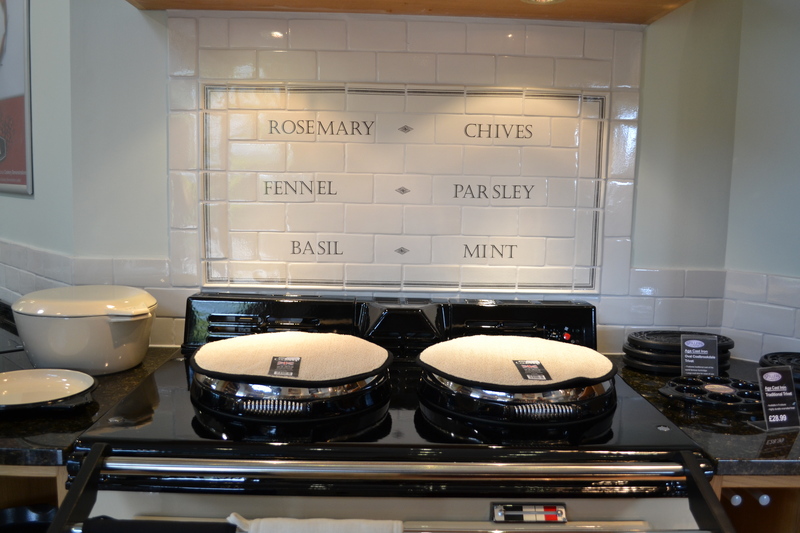 The choice is yours and remember wall tiles can be used effectively throughout the house, not just in kitchens & bathrooms! 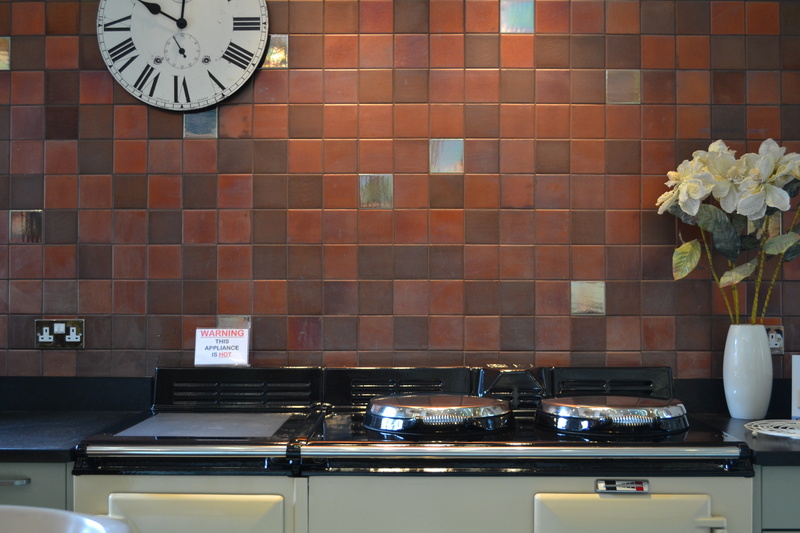 For help and advice on choosing the perfect kitchen and bathroom wall tiles, please visit our showroom in Wellington, phone us on 01823 667242 or email at info@wellingtontile.co.uk .